Malaysia, who bears a rapid economic development in recent years, is one of the most potential countries in Southeastern Asia. As the economy grows fast, the awareness of environmental protection has also turned stronger. After China imposed the ban of importing “foreign waste”, Malaysia has become one of the main garbage exporters of the western countries for a time. But in July 2018, the government of Malaysia decided to stop the importing of the plastic waste for three months to reorganize the waste management industry of the country. It is obvious that the government has paid much attention to the urban solid waste management and the environmental issues of Malaysia. 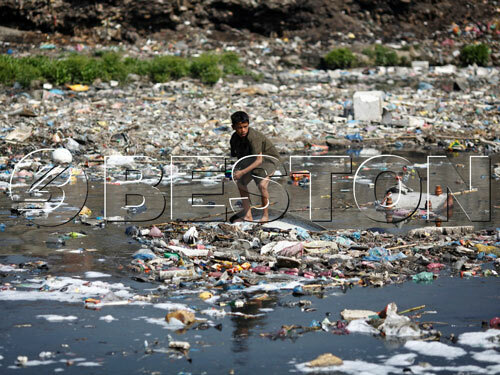 However, it is not saying that there are no problems with the current urban solid waste management in this country. Although the government has strong faith to solve the waste problems, they are still lacking enough funds to support the large-scale waste management project. Most of the projects are still funded by private investors and the government only provide partially financial subsidies. 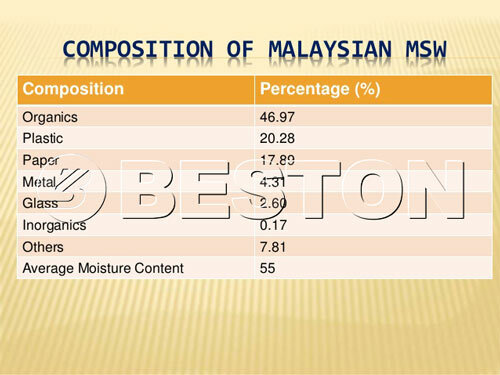 At the same time, the main waste disposal method used in Malaysia is landfill treatment. Some of the waste management companies, after they get the waste disposal permit from the government, they will hire someone to sort the usable out by hand and then get profits from the usable. Manual sorting is not like the automatic segregation machine, most of the usable things in the waste cannot be sorted out very clearly only by hand. As a result, the profits will be quite small. Besides, the water content of wastes in Malaysia is rather high, so they need to be treated with some special techniques. Either the professional machine of waste sorting or the waste treatment facility needs enough funds and high-leveled technologies to support. Therefore, Malaysia is now facing a chance and a challenge in their urban solid waste management. 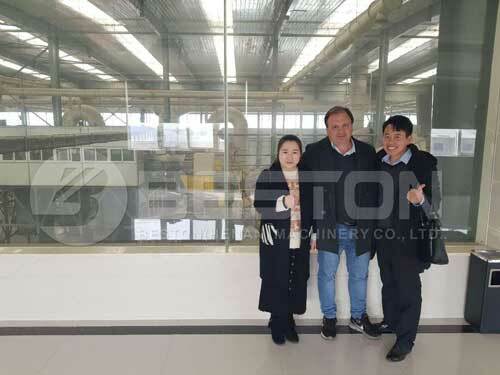 Only if they grasp a good time, introduce the professional technology and rely on some advanced facilities, the spring of their waste management project will come. Now the new government has gone into action. 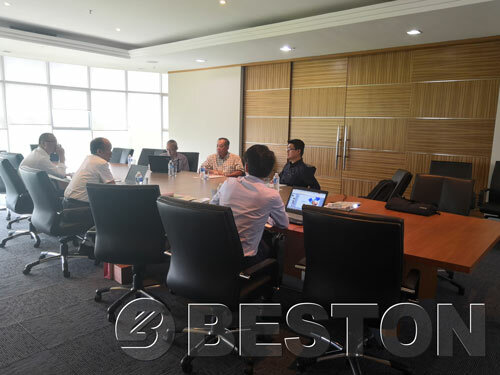 They started to find reliable suppliers of the professional technology and equipment for the solid waste management across the world and search for the best solid waste recycling and treatment method. Thus, you should be optimistic if you are the local people in Malaysia and engaged in the waste recycling industry. The urban solid waste management in Malaysia has reflected the general situation of waste management in Southeastern Asia. How to balance the economic development and the problems caused by environmental issues will be one of the main topics they need to think about. 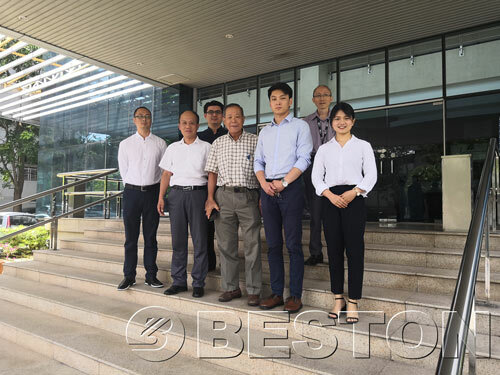 If you want to know more information about solid waste treatment and management, you can contact Beston, one of the leading solid waste equipment manufacturers in China. We will give you the most professional suggestions and business plans for your waste management project.